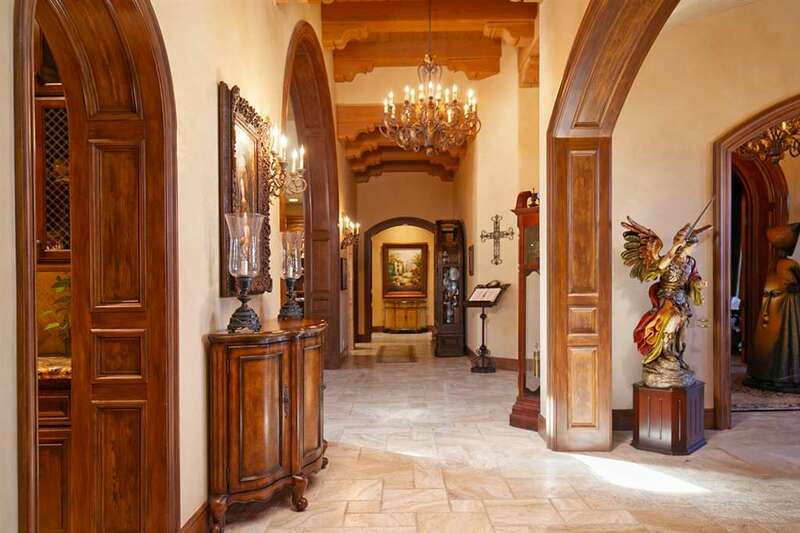 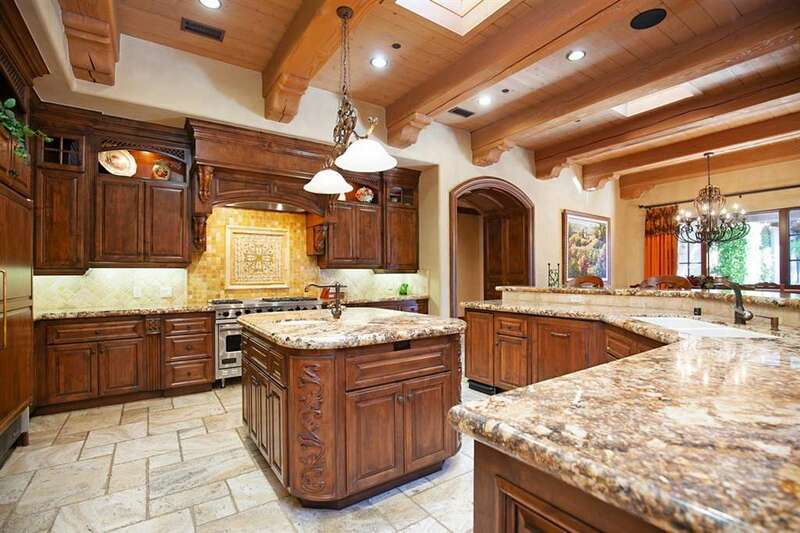 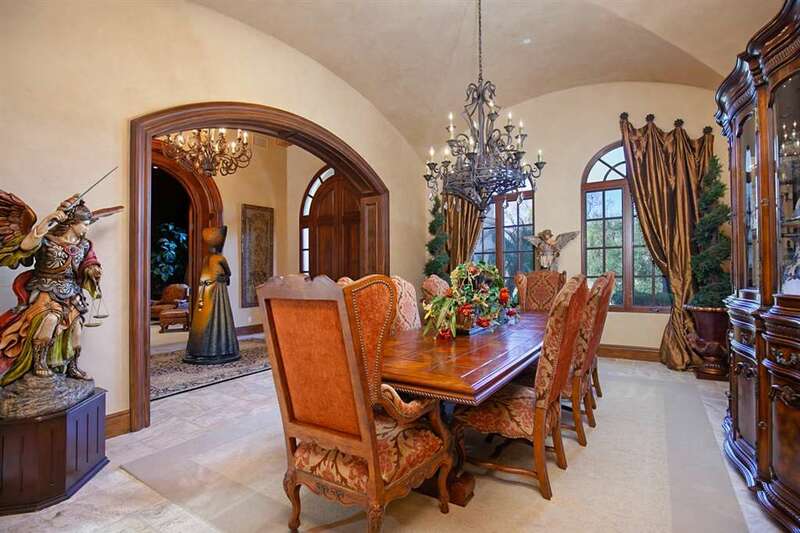 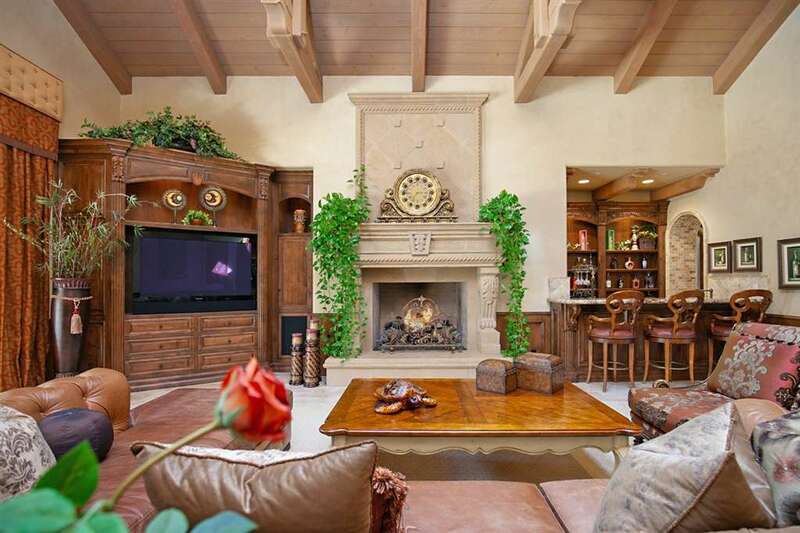 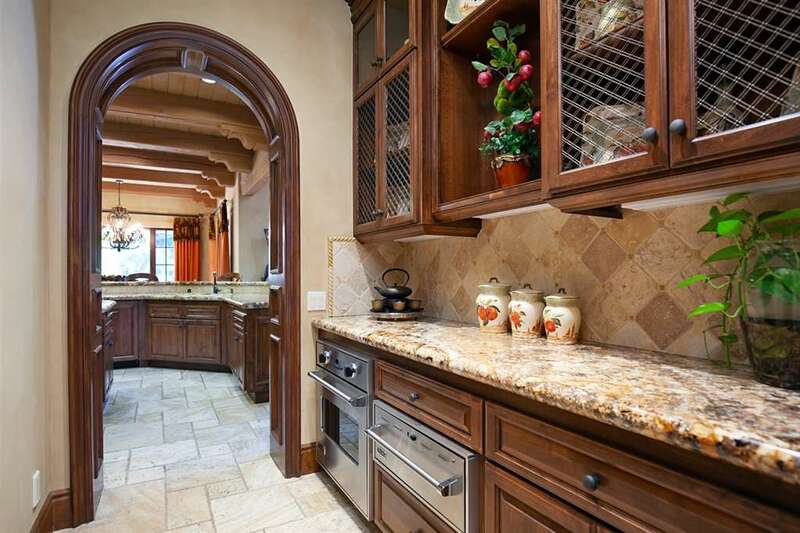 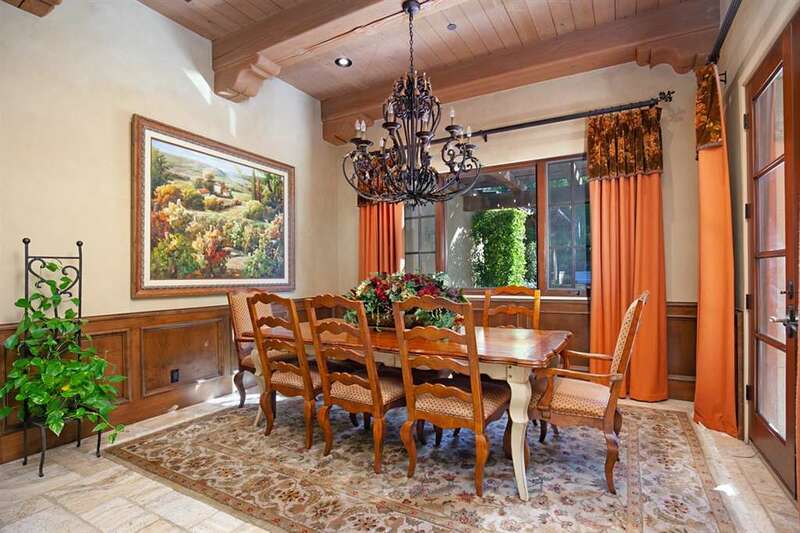 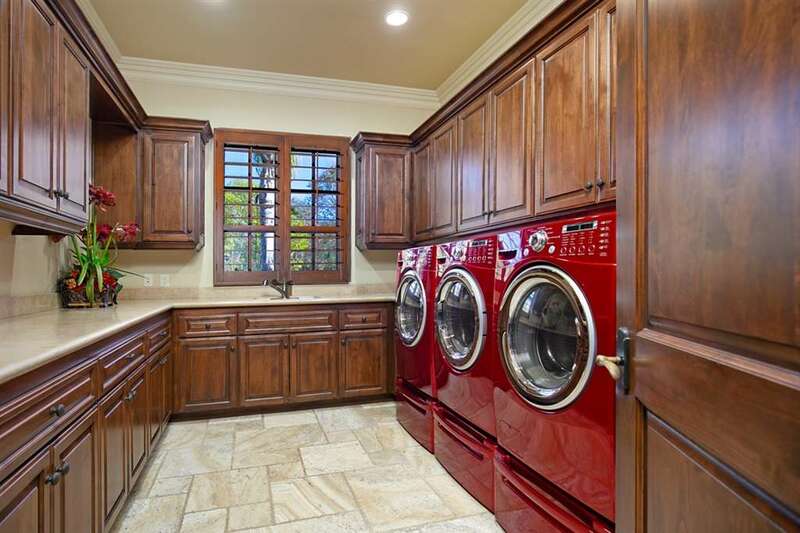 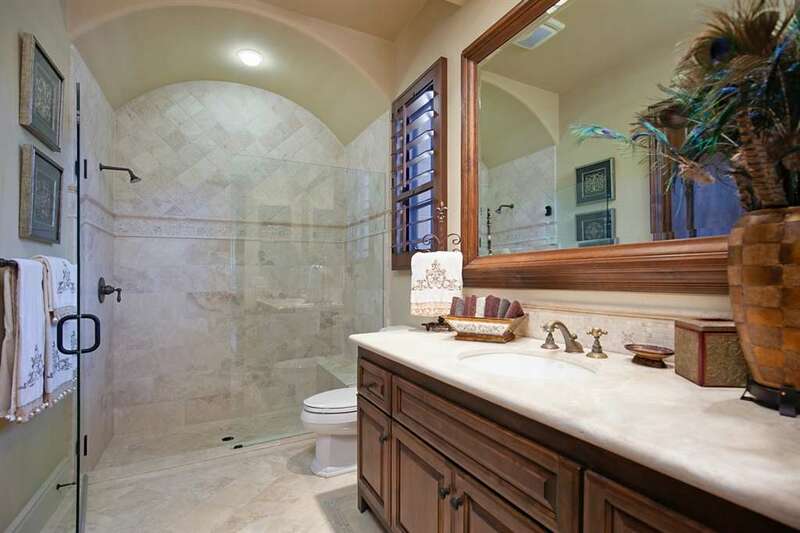 Stunning single-level estate on a quiet cul-de-sac in guard-gated Fairbanks Ranch! 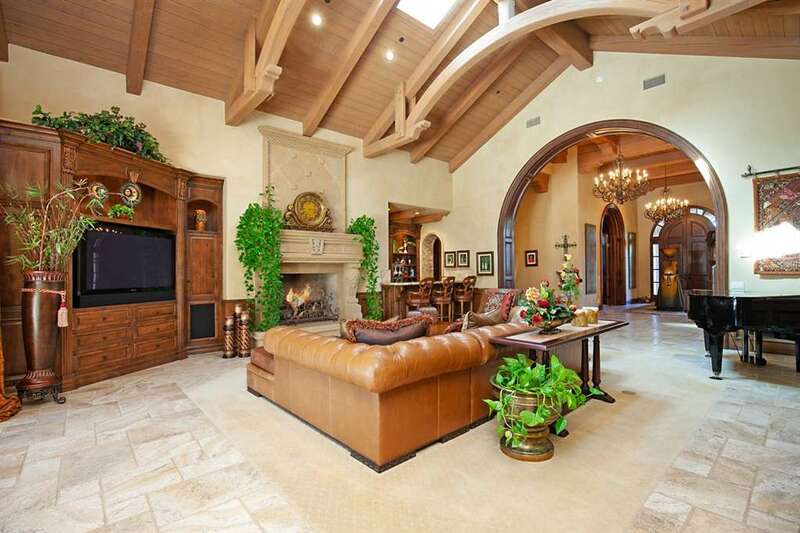 Spacious indoor and outdoor family rooms separated by a wall of lift-and-slide doors. 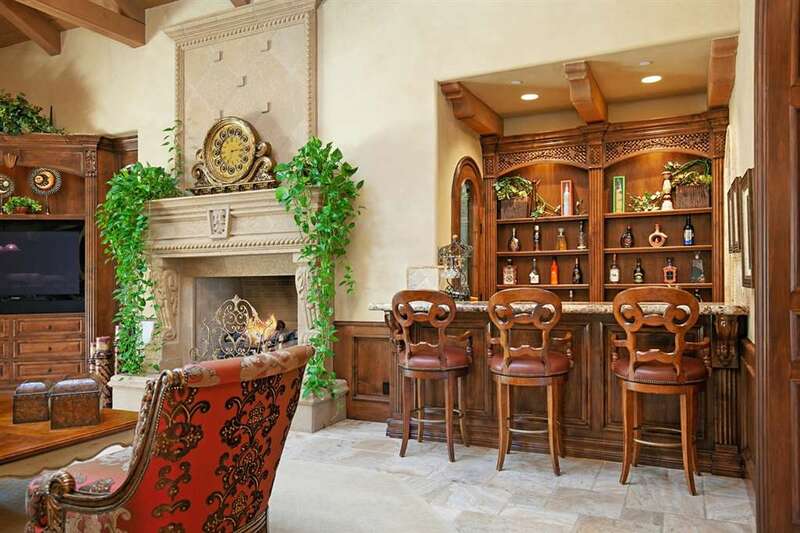 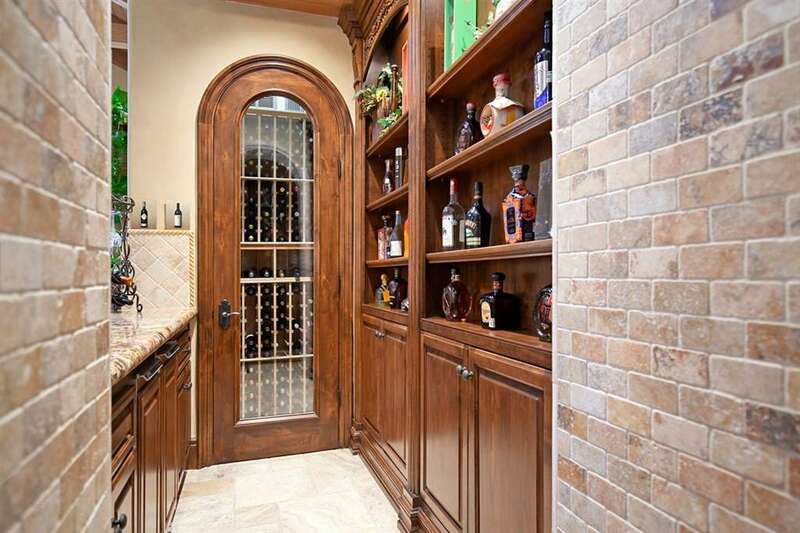 Impressive wet bar with temp-controlled wine cellar. 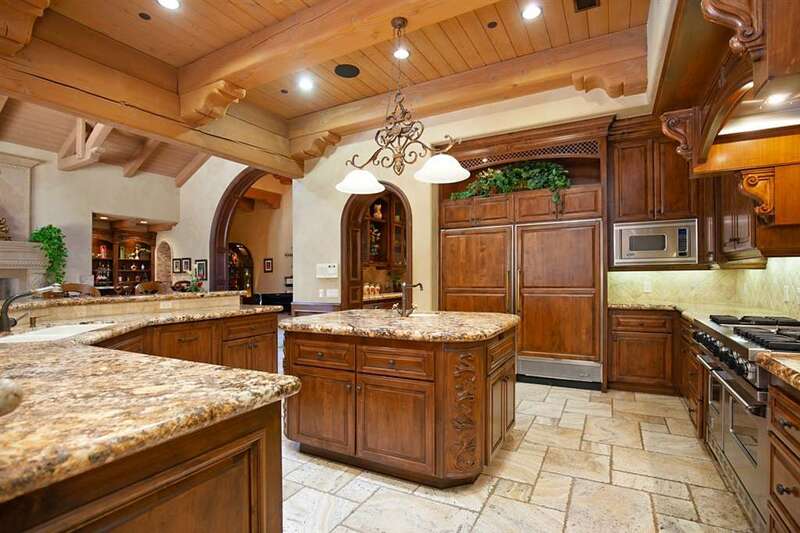 Gourmet kitchen. 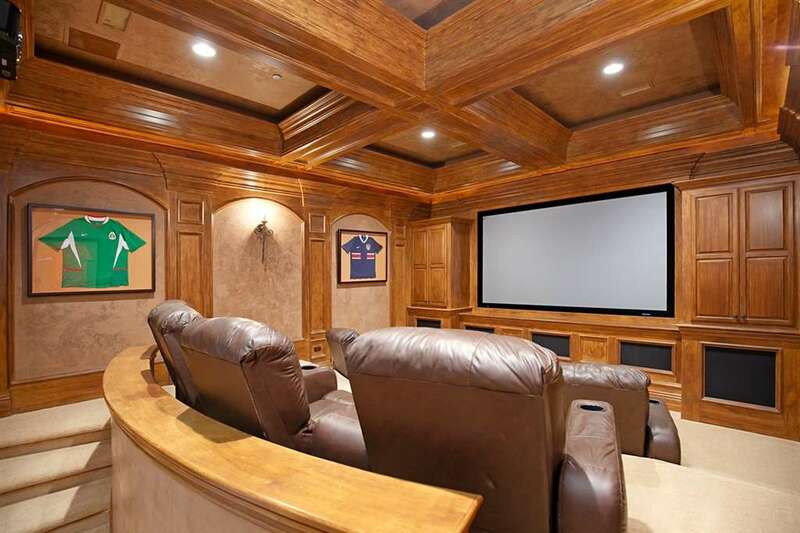 State-of-the-art home theater with tiered seating. 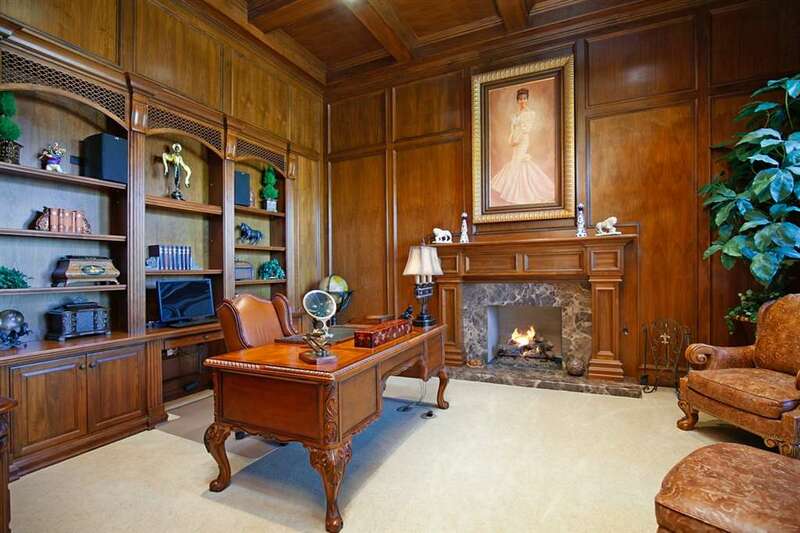 Handsome wood-paneled office with fireplace. 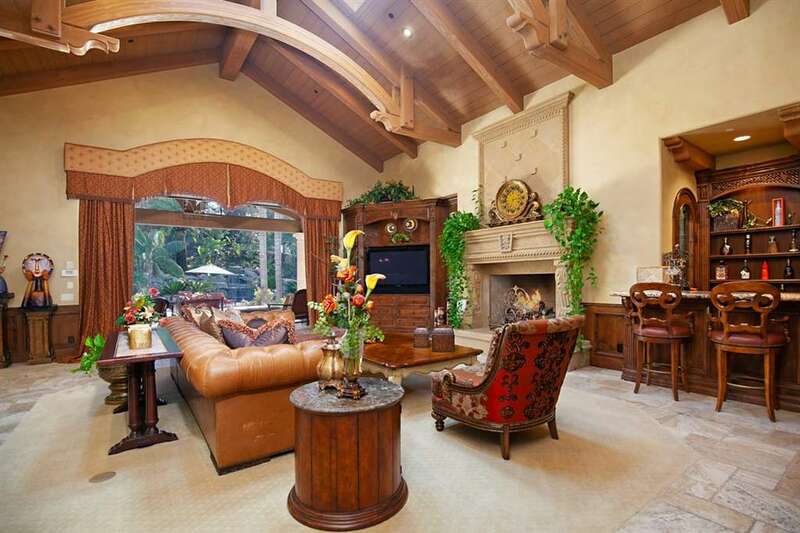 Five luxurious bedroom suites. 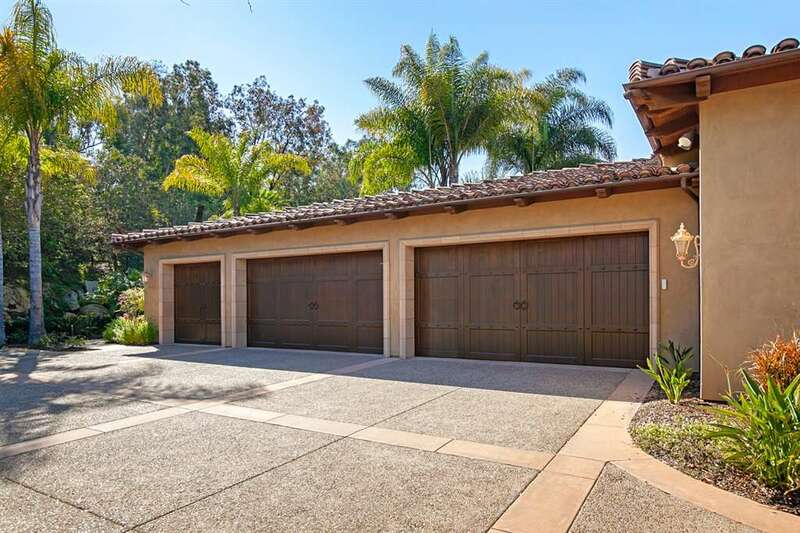 Over-sized five-car garage. 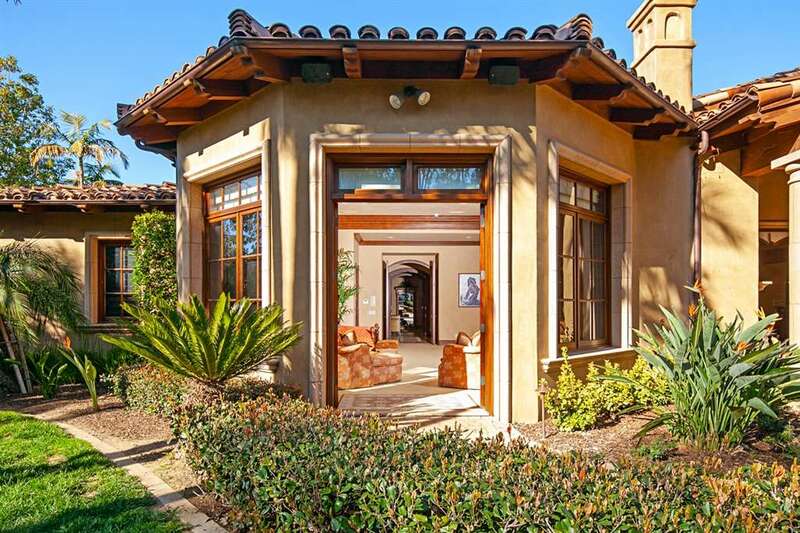 Private entertainer’s yard with resort-style pool and spa, expansive patios and lush, mature landscaping.